David: I slept in the cab of a truck – overnight! Alexis: Omigawd, who hasn’t, David? Deee-VED may get more press, but Alexis Rose is definitely my favorite Schitts Creek resident. 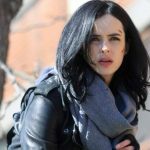 If you are not watching that show, may I ask, what are you DOING all the time? It’s the best. Hands down. Eugene Levy, his hilarious son Daniel Levy (who also co-created the series) are such a gift. But Alexis Rose, the riches-to-rags daughter of the motel-dwelling clan is absolute subtle hilarity. She is always here to remind you, most casually, of that time she was taken hostage on David Geffen’s yacht by Somali pirates. Yes, now she probably has to resort to something as unsexy as a Designer’s Imposter perfume, but this gal, before her father’s fortune fell to pieces, would have purchased Frederic Malle Outrageous. The Sophia Grojsman-created scent is inspired by the festive energy between sand and sidewalk, the perfect fragrance equivalent of Alexis’ life of one vacation to the next. I’d posit she purchased this scent at Barney’s before her Schitts Creek relocation, perhaps on a whim when she went in for some Coachella wear, her year-long aesthetic, it seems. 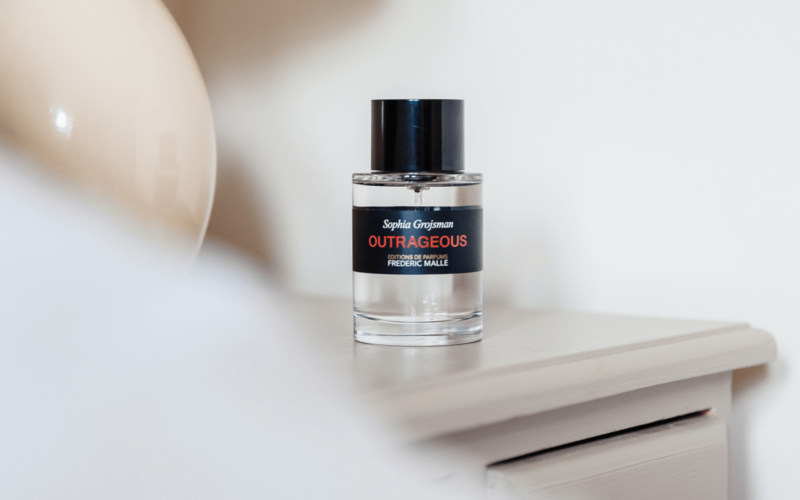 Outrageous by Sophia Grojsman for Frederic Malle is available here. In R18 feature Fictitious Fragrance Fans, I assign a pop-culture character a signature scent. Fragrance is one of the most difficult areas of beauty to discuss and I find myself trying to convey a scent to you, more often than not, by the pop culture character it embodies to me. So why not make it a thing? Thanks to your suggestion, I binge watched all 3 seasons this weekend. While I would love to be more Alexis, my inner voice is totally David. I’m so loving this news, Gloria! Isn’t it THE BEST? !